Valiance will play for getting to the grand final with Red Reserve, while Windigo Gaming will be fighting with Sprout. These four participants made it to the LAN final through the online league that was taking place from 19 November till 26 February. The final stage of United Masters League Season 1 will be taking place from 30 till 31 March in Osnabrük, Germany. 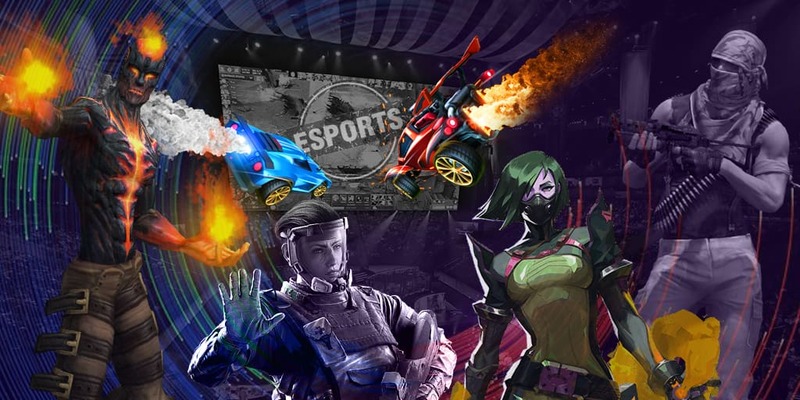 Four collectives will fight for a money prize of $100,000 at the place that is called M7M Esport Factory. The winner will get a half of the prize money. All the matches will be held in the Bo3 format.